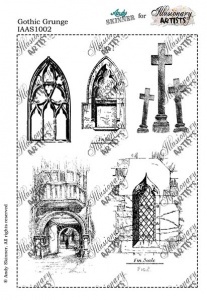 This A5 set designed by Andy Skinner contains 5 images depicting gothic architecture including windows, an archway and crosses. 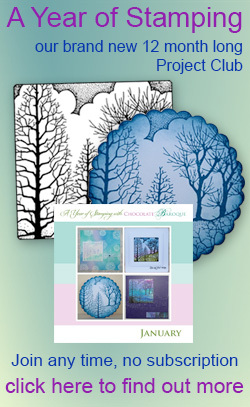 Fabulous detailed stamps that lend themselves to all sorts of mixed media projects and a variety of techniques. 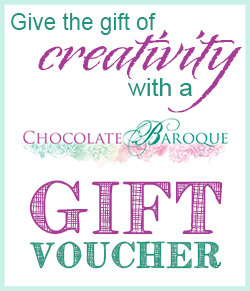 As always Andy Skinner and Chocolate Baroque. What more could you ask for. Love everything Andy Skinner and these stamps do not disappoint! Really cool images.